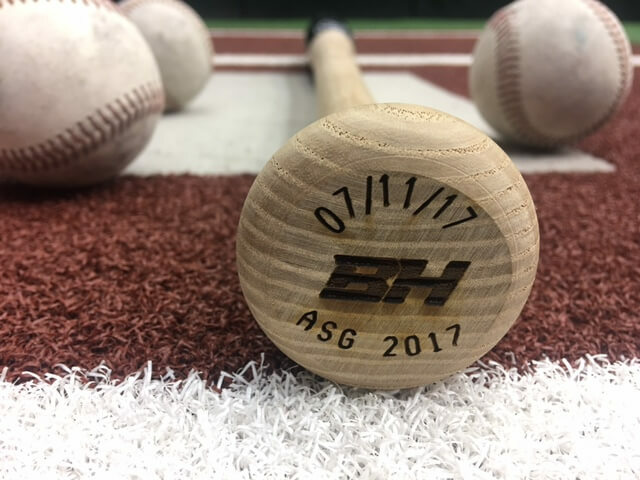 We’ve got the inside scoop on the which bat Bryce Harper plans on using in this year’s All Star Game in Miami. Like a lot of hitters, Harper is known for switching between multiple bat brands. In our interview with him, we learned that Bryce likes to go with whatever feels good that day in batting practice. 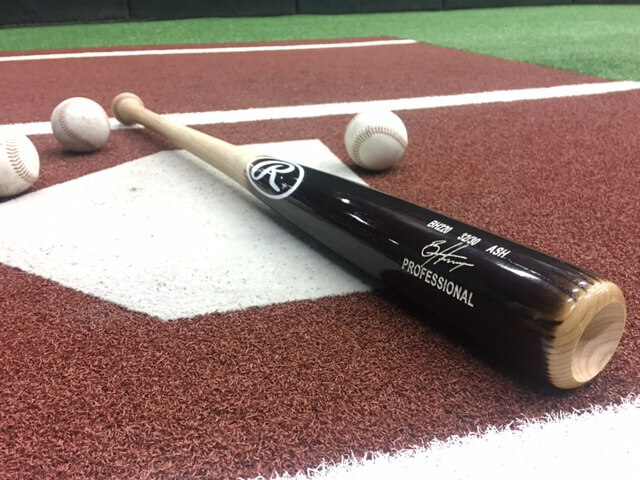 With access to basically any bat out there, Chandler, Victus and Rawlings are his main go-to brands. 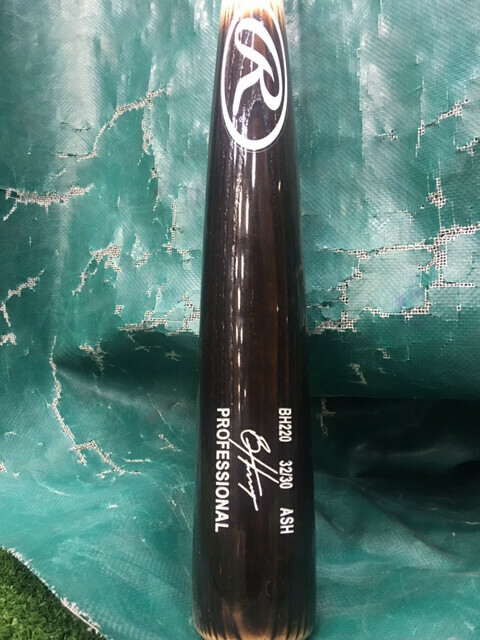 What Pros Wear has learned that for the All Star Game, Bryce is going to be swinging this Rawlings Pro Grade Ash BH220 (probably in a 33 inch or 33.5 inch, not the 32 inch pictured). 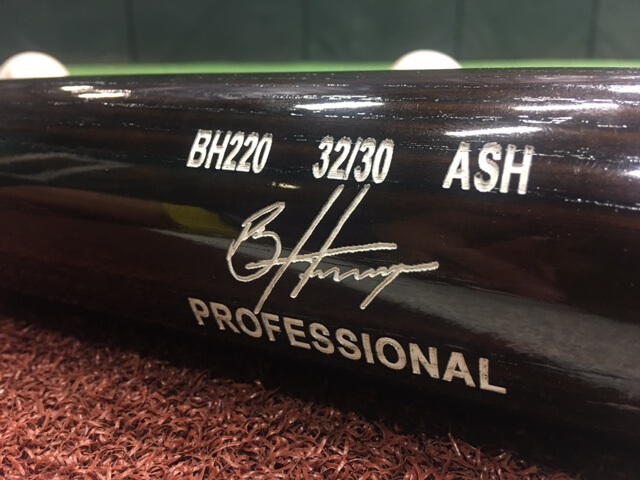 Here’s the best part: if you’re really feeling this bat, Rawlings has crafted a limited quantity of these bad boys that will be available to the public. Other than Rawlings.com, JustBats.com has the exclusive on selling them, which you can shop right here. If you can’t live without one of these, you better move fast. We aren’t sure how many Rawlings will be selling, but it’s likely that the 24 available from JustBats will be gone before the All Star Game even starts. Like I said, if you need one of these bats, you better have your wallet ready. 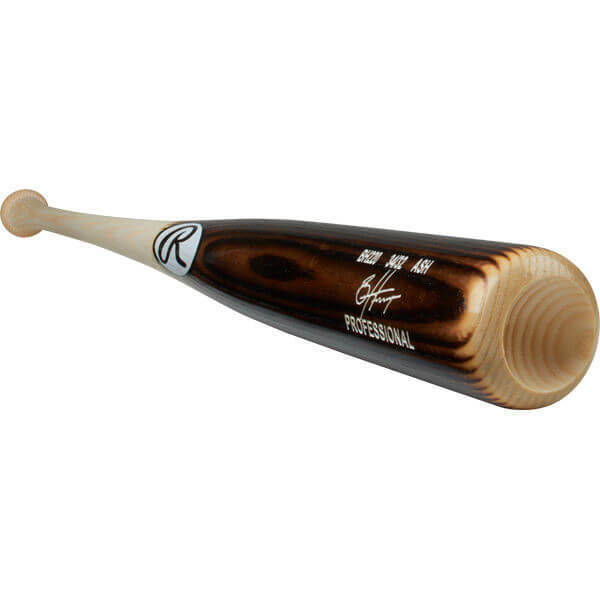 Get them on Rawlings.com while supplies last, and at midnight tonight, you can cop one from Just Bats right here.